Live the Lynx Life with Lynx Grills. 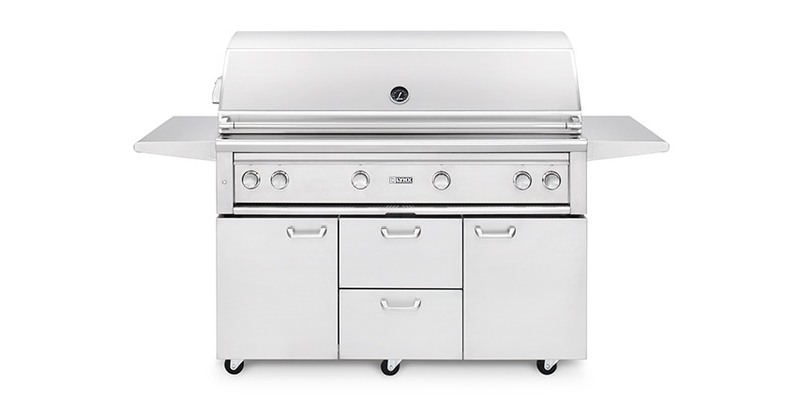 Since its launch, Lynx Grills has set the standard for design, innovation and engineering excellence, introducing proprietary technologies and custom features to ensure consumers have the ultimate Lynx experience. Lynx outdoor kitchen products embrace fine craftsmanship, and the company is proud of its highly trained employees who have developed their skills over many years of employment with Lynx Grills.